Trying to find “The One” is never easy and engineer Darcy Harris is finding it tougher than most. It doesn’t help she’s also dealing with a shadowy stalker trying to make trouble for her. But Darcy’s determined not to let anyone ruin her life. Her loyal best friend and boss, Anja Olsen, is stuck in a strange conundrum, forced to question who she has become and who she wants to be. Meanwhile, stranger Eilidh Grey’s first instinct is to run fearlessly toward chaos and love. But this time she’s on a collision course with fate. 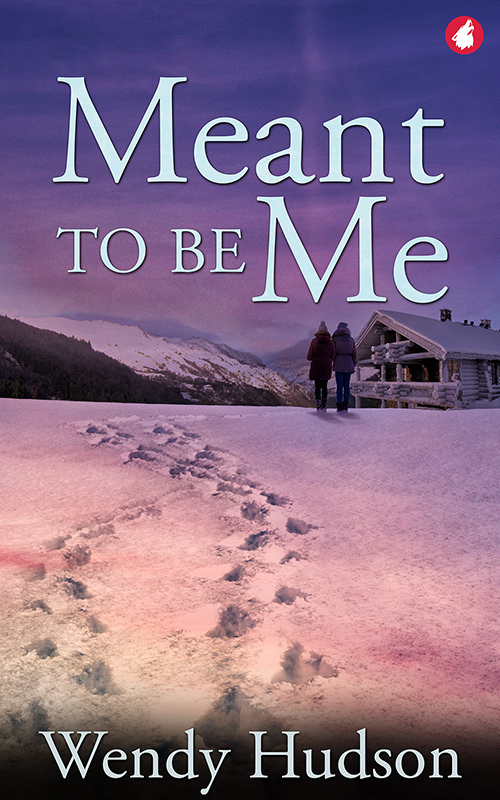 A chance meeting on a snowy bridge in Inverness, Scotland, binds all three women together, creating an unexpected, tangled, love triangle. What happens when it all unravels? A compelling, slow-burning, romantic suspense that will keep you guessing right to the end.